Piano Sonata No. 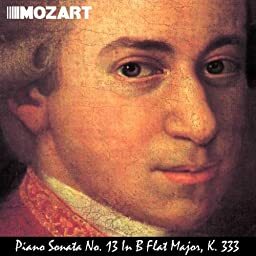 13 in B Flat Major, K. 333. Great for Baby's Brain, Mozart Effect, Stress Reduction and Pure Enjoyment.